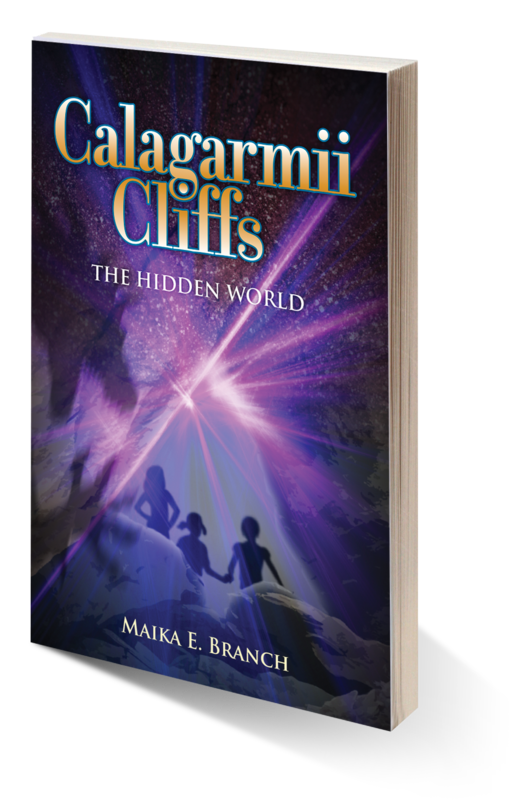 A school field trip is a time for fun, learning, and relaxation, but when Mr. Murfty’s class takes an overnight field trip to the Calagarmii Cliffs, two young girls get more of an adventure then they had ever imagined. 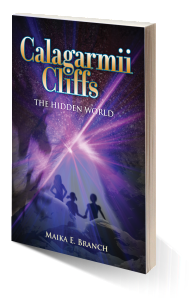 The legendary Calagarmii Cliffs is the perfect place for these young girls to explore, full of plants and animals not seen anywhere else in the world. The cliffs are truly a unique place. Emma and Kaila, two average, school aged girls, sneak off to explore on their own, and soon find themselves lost in a new world. Trapped in the newly discovered strange world with no way back to their classmates, Emma and Kaila must learn to work together and believe in themselves. With the help of a resident of the new world, Stefia, who is on her own mission, and a courageous creature, Squirt, the girls find themselves bargaining with cunning spirits and battling dangerous foes in order to find a way back. Friendship binds them, hope guides them, and by working together, the three girls prove that by trusting in each other they can defeat even the greatest odds.